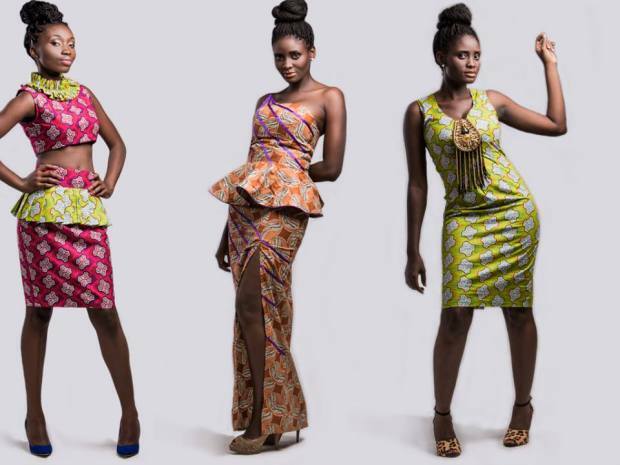 Love African Fabric? Want To Start A Label? Being a talented designer doesn’t always mean that you will understand how to start your own fashion label. Starting as well as running a label requires a certain amount of business sense or dedication to learning. There is marketing to deal with, mass manufacturing all the way to financing the project. Regardless of what part of the industry you want to target, you will need to follow a few simple instructions to properly understand how to start your own fashion label. When dealing with fashion (Not just West African Fashion as Empire Textiles specialises in), every aspect requires the upmost attention to detail. Each person involved with fashion has a different role to play and thus different things to focus on. Designers spend their time making the wonderful clothing and accessories that we see on the runways and on the stores. The Marketing department handles all of the advertisements in print, online and on screen. The HR department handles the talent; the talent includes models, photographers, and even designers. There are even people whose only job is to follow the current trends and report back to everyone else. These are only a few of the tasks you need to understand while discovering how to start your own fashion label. You don’t have to be a fashion guru to start a label, but you do have to have a great interest and keen eye for what looks good. You have to be able to look at the world around you and create trends based on your surroundings, not based on what someone else has already done. Of course, there are few original thoughts left in the world, so if you do take inspiration from another fashion label, you have to do it ten times better and with your own flair. The nuts and bolts of how to start a fashion label start with funding. Just like any other venture, you have to have startup money. The source of the funds could be from a bank loan, personal loan, or even through proceeds from designs you have sold. The amount you have to start up will determine the amount of initial flair your label will have. The next part f your business plan would be deciding how to market and sell your creations. If your funds are limited, or if you don’t want the overhead of a brick and mortar store initially, you can send your sketches to a retail store for online sales. You can also approach small boutiques and offer a share of the profit for a chance to exhibit and showcase your fashions. Starting you label will often be small scale unless you are already a millionaire. Put all of your energy in to creating trendy and quality creations. People pay attention to high end clothing that can stand the test of time. Expect that it will take time to gain popularity and fame. Stay dedicated to your customer base, and you will not only increase your labels value, but you will also obtain a loyal following. These are a few tips on how to start your own fashion label, marketing strategizing and planning are also essential to a successful business plan.